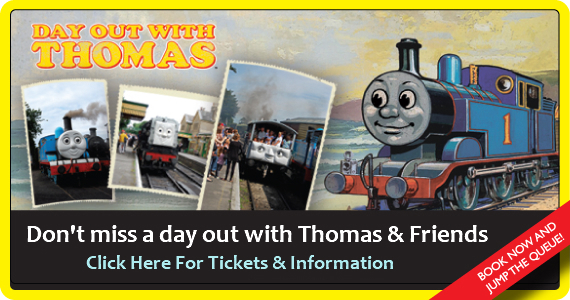 Meet Thomas the Tank Engine and his friends here at the Watercress Line. 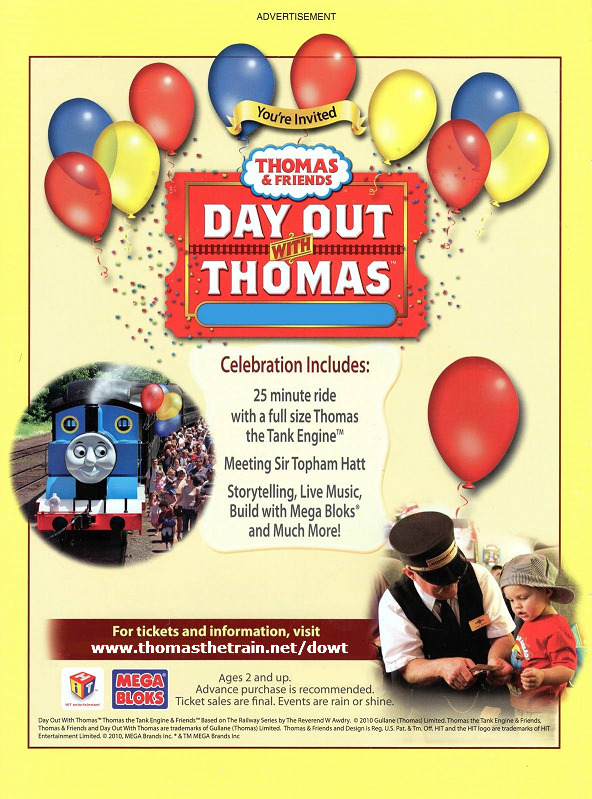 Come and experience a ride on a real steam engine, shake hands with The Fat Controller and take part in free Thomas themed activities in the Imagination Stations. Book your tickets today! ◾An entire day's travel on the big steam trains that run up and down the whole line. ◾A Day Out With Thomas certificate and passport. 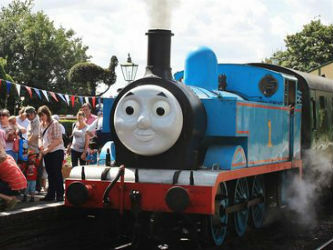 ◾Thomas themed activities at every station. 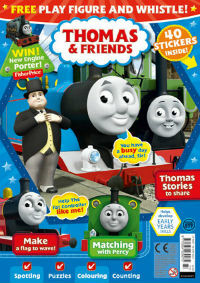 ◾Unlimited rides behind Thomas and Toad the Brake Van.